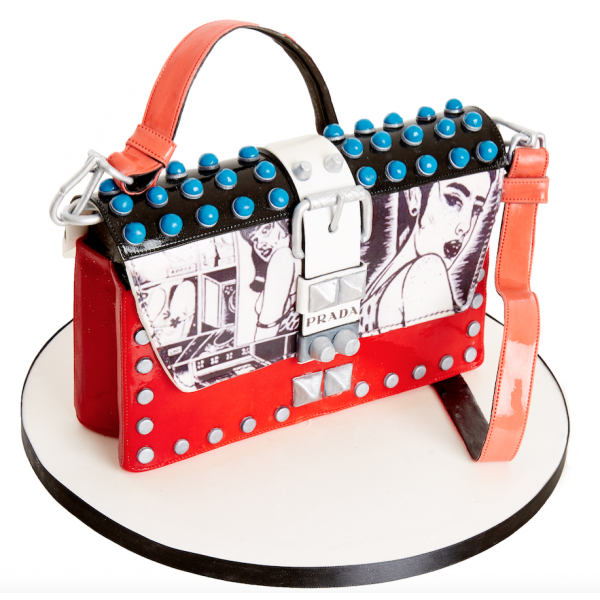 A High Detail cake for the fashionista! One of our latest and most popular designs, this bag will bring the wow factor to your next event. 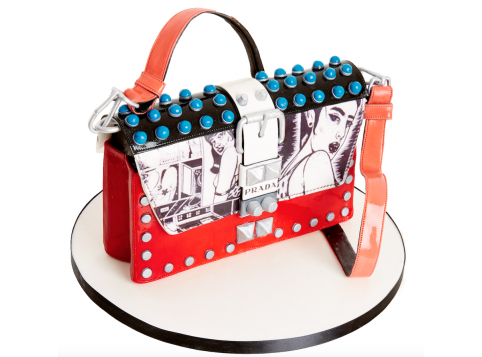 Personalise your cake by specifying your preferred colours and chosen message, which can be printed on your bag tag. Generally 2-3 weeks' notice is required, however if you require your cake at short notice we will endeavour to make this possible. With over 25 delicious flavours available, each sponge is baked with the finest ingredients and filled with fresh buttercream, which means they taste as good as they look!